Even a dead man cannot keep a perfect secret. Anna Nesmith must sort through a layer of lies to find the truth of the calamity that has befallen her. 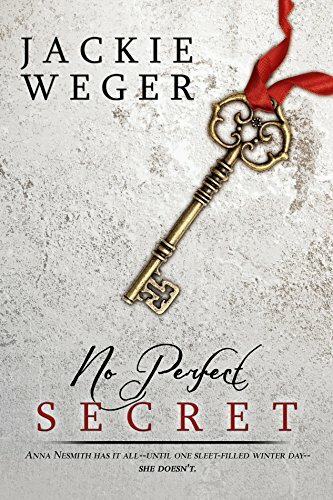 Investigator Frank Caburn wants to help and more—he wants Anna in his life, in his home and in his bed—but trust is only a word and Anna is having none of it. Falling in love has never been more difficult.